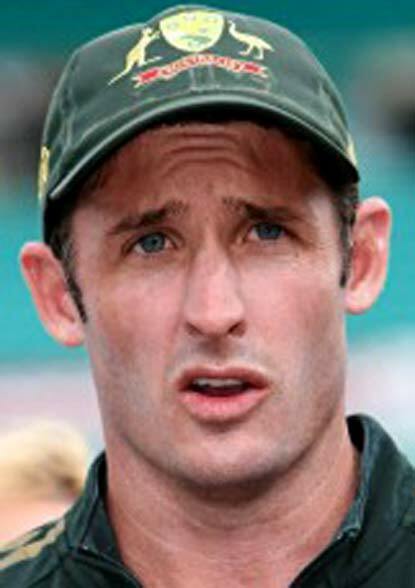 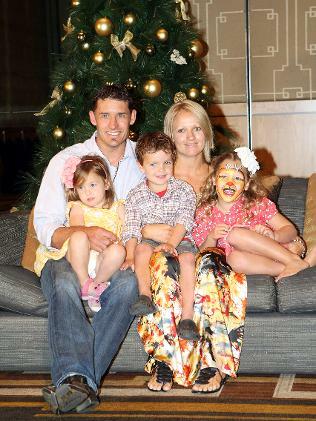 Michael Edward Killeen Hussey is an Australian cricketer, a left-handed specialist batsman. 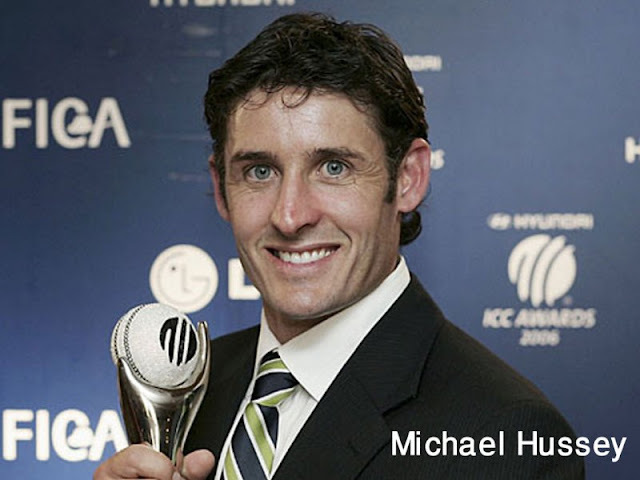 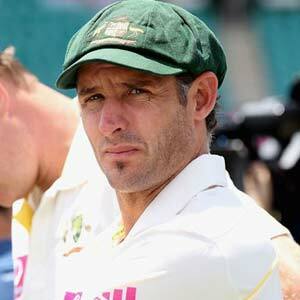 Hussey is also widely known by his nickname Mr Cricket. 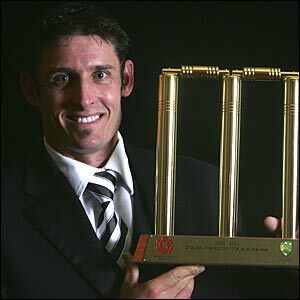 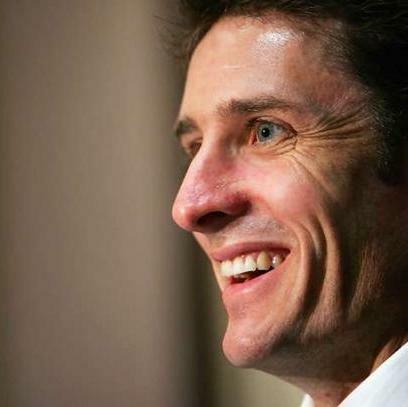 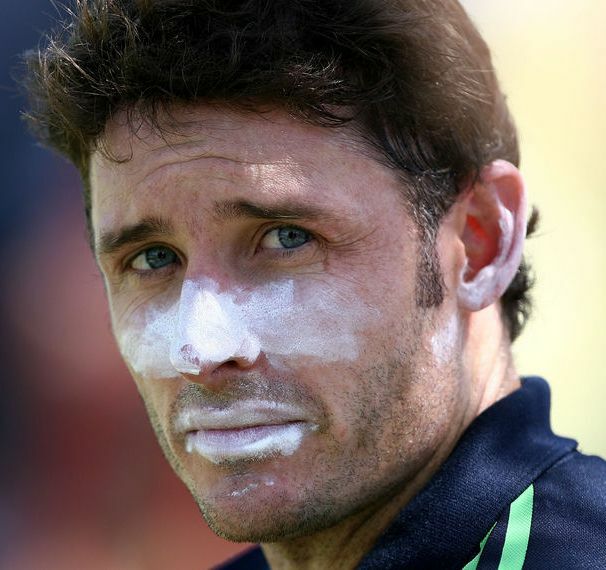 Hussey was a relative latecomer to both the one-day international and Test Australian teams, debuting at 28 and 30 years of age in the respective formats, with 15,313 first-class runs before making his Test debut. 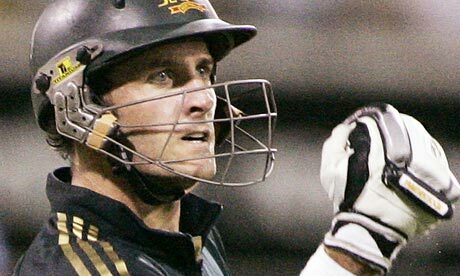 However, he has had a highly successful international career, being the top-ranked ODI batsman in the world in 2006. 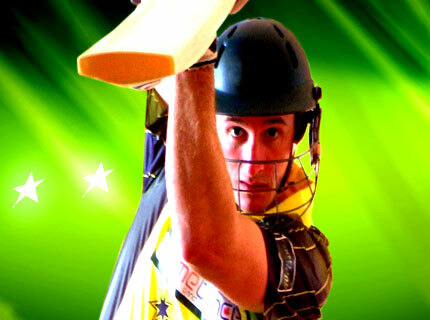 He playsfirst-class cricket as vice-captain of the Western Warriors in Australia and has played for three counties in England. 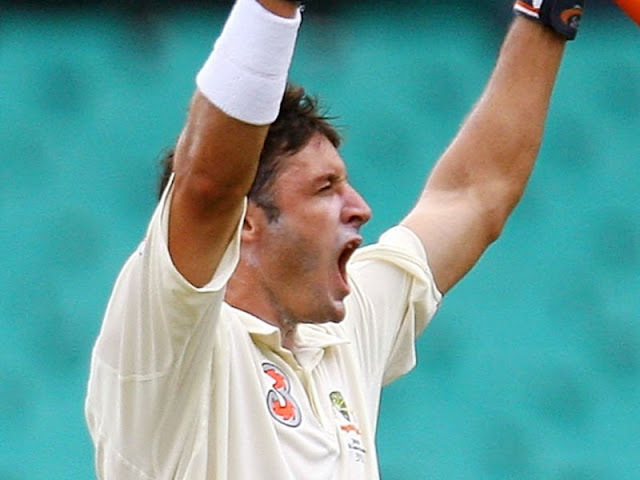 He also plays in the Indian Premier League for the Chennai Super Kings, although he opted out of the 2009 season.